Ranbir Kapoor with two black ladies! Ranbir Kapoor is on the cover of Filmfare for this month (March 2012) holding two Filmfare back ladies. 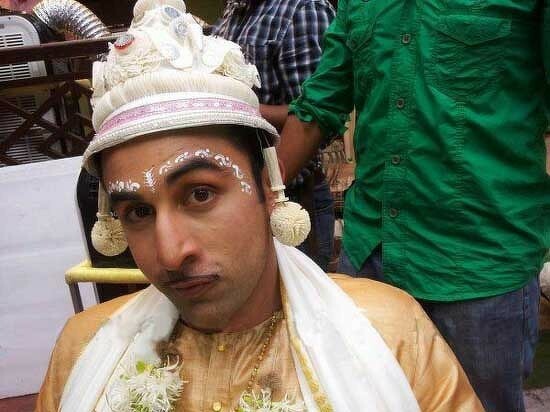 Ranbir won the best actor – popular and critic for his stupendous performance in Rockstar! Also seen on the cover is Vidya Balan won the filmfare best actress (popular) award for The Dirty Picture. 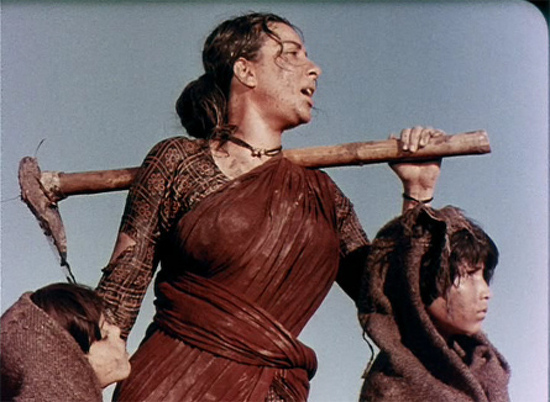 Check out Ranbir holding the two black ladies below. 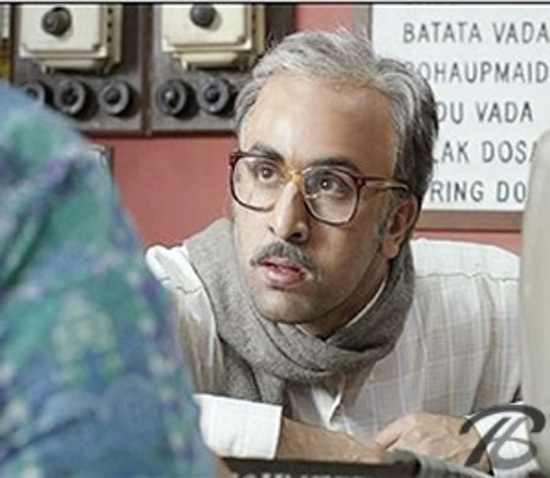 Watch Ranbir Kapoor as an old man! Ranbir and Deepika’s romance in Manali!